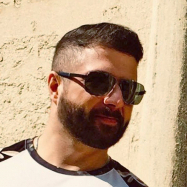 I'm Andrea Marinelli founder of the Frost Earth Studio and a VR developer since our beloved Oculus Rift DK1 came out. 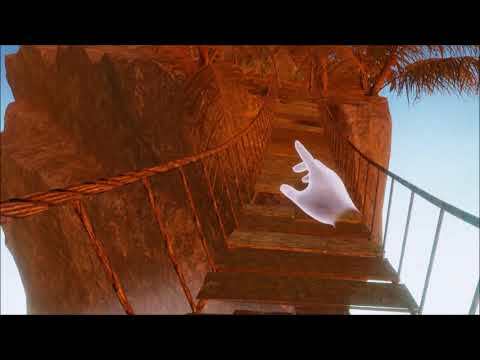 I'd like to introduce you my new upcoming VR game called Mind Labyrinth: VR Dreams. 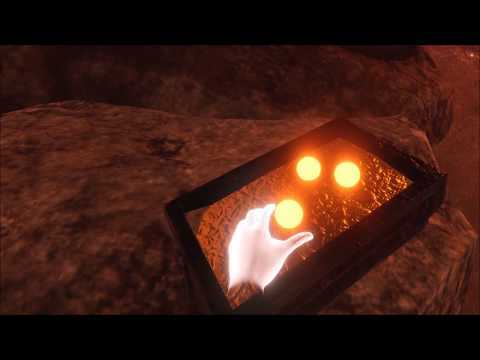 This is a game about emotion with a strong emotional impact. It's a game where you can chose the environment you prefer to experience everytime different kind of feelings. 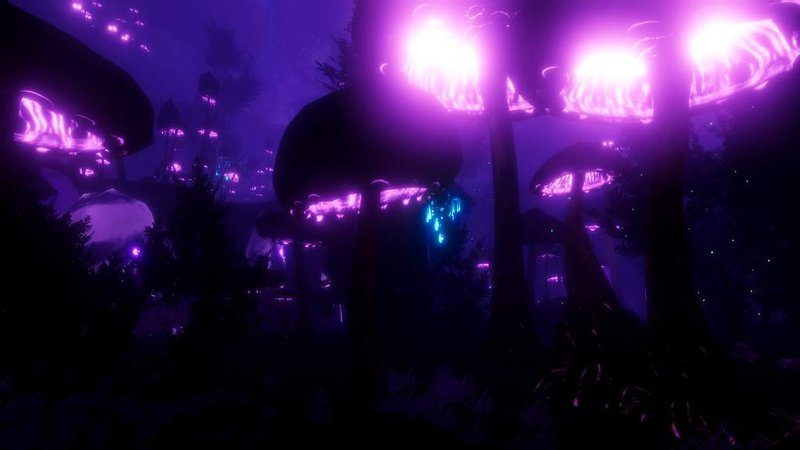 There's some kind of environments made from the ground up to relax you and let you chill while exploring and interacting with the environment. But there's also darker environments that try to give you that sense of fear or adrenaline. Other environments are made to feel misterious and adventurous. 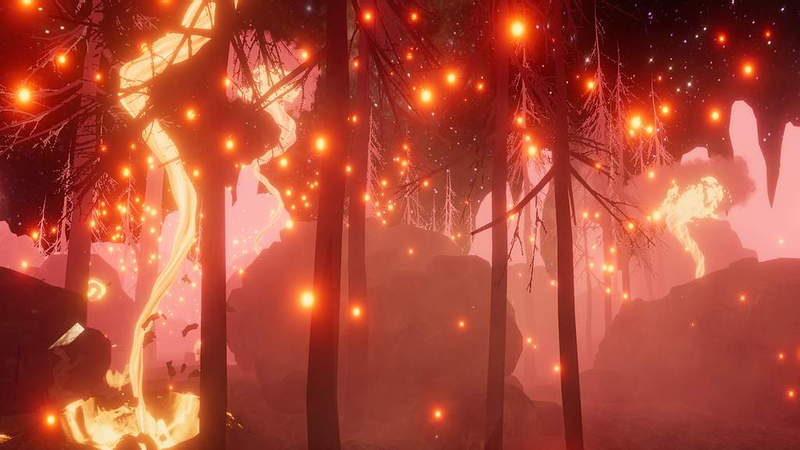 You'll find yourself wandering through those environments with a single special ability that you'll be able to use and shoot at magic runes around the map to reveal inspiring quotes. There will be also hidden refugees and few hidden secrets around every levels for you to find out and special bright spheres that will spawn randomly in the level you'll need to find in order to unlock something special..
And now let's talk about the other main aspect of the game: music. We have multiple licensed music of oscar winning composers and while we set few default tracks for each scenario you'll be able to change the music at any time to mix and try different emotions every time. 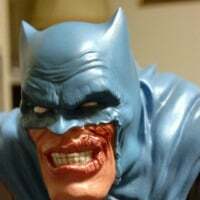 I can grant you that putting a dark music in what should be a relaxing scenario can truly be a powerful experience. Enjoy the announcement trailer and let me know your feedbacks. I'll make sure to be back here with more info and media in the coming weeks! Even if the Announcement Trailer says "April 2018" the release date isn't currently set in stone. We're aiming for June 2018 at the moment and we're right on track to achieve that! Oculus Rift and PSVR - Full Motion controllers support. Nice, I like to relax to stuff like that often. 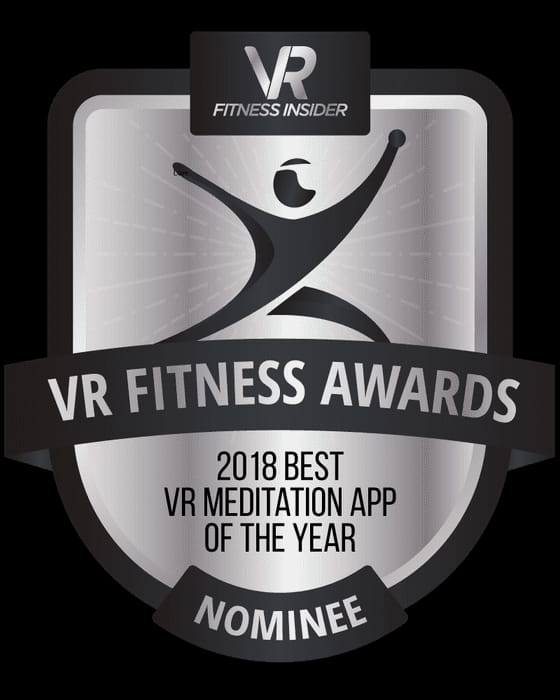 Mind Labyrinth VR Dreams is currently 20% Off and has been nominated for the best meditative VR app of 2018! Oh well, tried the app and sadly I didn't like it. Maybe because I just tried Xing, and Xing looks so much better. Mind Labyrinth felt like a (well-polished) PSVR port, and even though I got 90 fps using highest video settings and super sampling 2.0, the lack of content was too profound. 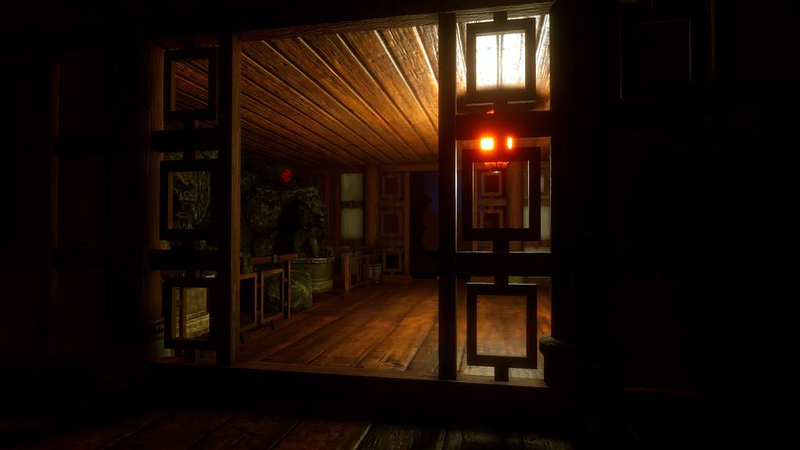 The levels all felt dead and lifeless - and I've gotten to the point were lifeless levels are of little interest to me, unless we're talking of the quality seen in Xing and Obduction (yes, I know Obduction isn't totally lifeless, but you get the idea). 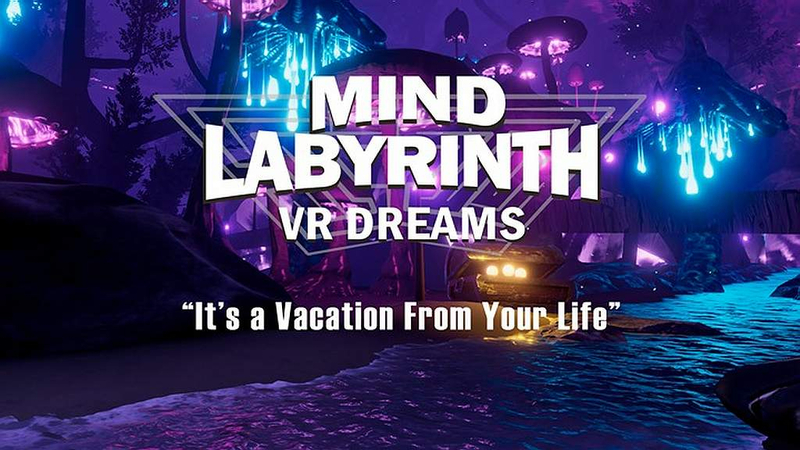 Mind Labyrinth has gotten several great reviews, unfortunately I couldn't agree with such reviews. Thanks for your feedback. I just wanted to let you know that what what Mind Labyrinth is right now is just the foundation of what we would like it to be. We're working to improving and making our game bigger and better. As such our first content patch is coming really soon and will focus on the refuges making them a bit more alive with few mystic creatures in there and with a breathing exercise I think some people may find quite useful. Plus in each refuge there will be brainwaves harmonic soundtracks which should help reduce the stress and relax according to multiple studies (we're talking about different frequencies for each ear to induce that sense of relax). 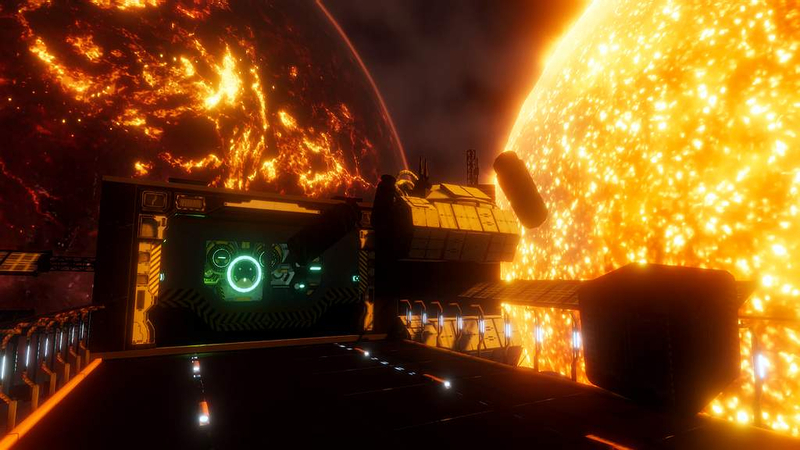 We also took the time to add a completely new refuge to the sci-fi scene which is basically a guided tour into the space that you can stop or continue at any time moving the space ship forward. But that's just the tip of the icerberg and we're working on increase the interaction and stuff to do in our title. Just keep in mind this is an emotional game that doesn't really try to have a goal like a puzzle game as Xing may be. But we do want people to have more stuff to do while exploring,relaxing and enjoying the atmospheres we made which is why we're working on new patches.